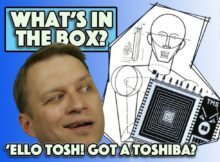 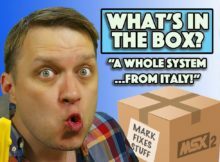 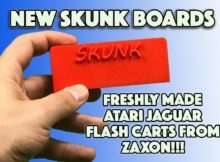 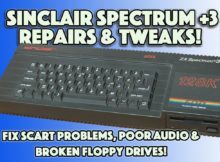 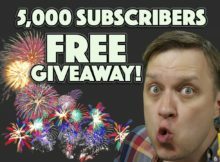 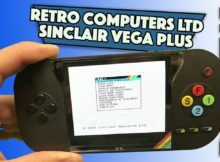 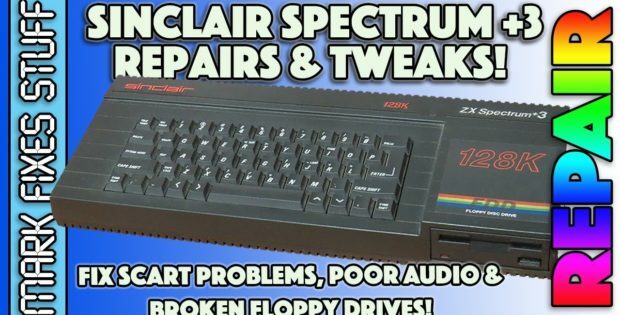 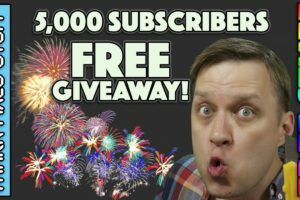 Mark Fixes Stuff – Retro game repair and reviews – If it 'aint broke, I won't fix it! 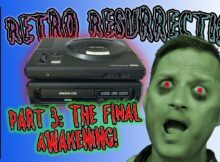 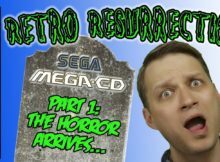 <div class="at-above-post-homepage addthis_tool" data-url="http://markfixesstuff.co.uk/mega-cd-sega-cd/retro-resurrection-mega-cd-repair-ep1/"></div>Join me as I start a new series called “Retro Resurrection”! 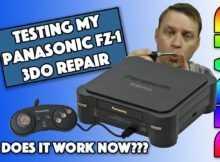 An absolute DISASTER of a broken Mega CD 1 for the Sega Megadrive arrives.